SERVPRO of Southwest Brooklyn is a trusted leader in the property disaster restoration industry, providing fast, efficient and high-quality water restoration, fire restoration mold remediation, fire and water cleanup, water mitigation and repair, restoration and construction services throughout Williamsburg, Flatbush, Coney Island, Sunset Park or Jamaica and other Brooklyn or Queens areas. We pride ourselves on our 24-hour emergency service, and our professional staff, we are dedicated to responding faster to any size disaster. The SERVPRO of Southwest Brooklyn team has the training and expertise to handle your whatever solutions your commercial or residential property damage restoration, repair or cleanup should need. 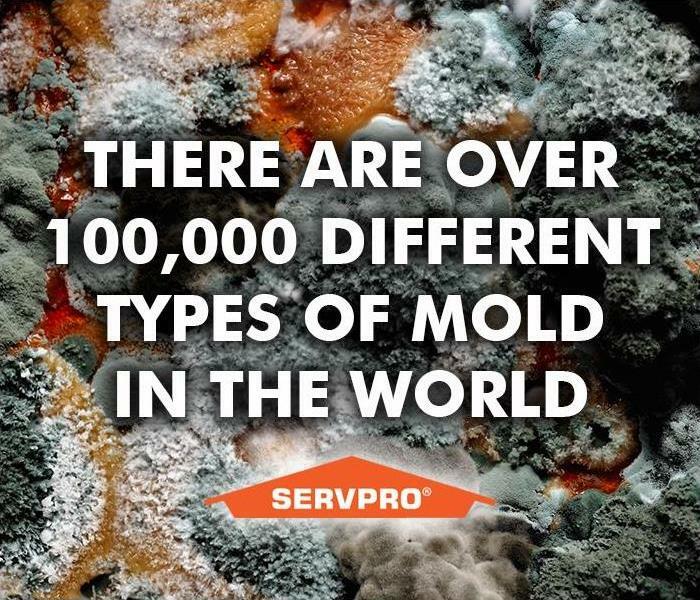 Our SERVPRO professionals can restore and repair your property following a water damage, fire and smoke damage, mold damage, or flood and storm damage event. As a locally owned and operated business we are in your areas, and have been making a lasting positive impact on our local Brooklyn and Queens community for many years and can respond immediately to your property damage emergency. We are proud to be an active member of this community. SERVPRO of Southwest Brooklyn is locally owned and operated, so we’re already nearby and ready to help Brooklyn, NY residents and business owners with any size cleaning or restoration emergencies. SERVPRO of Southwest Brooklyn proudly serves Brooklyn and surrounding areas.